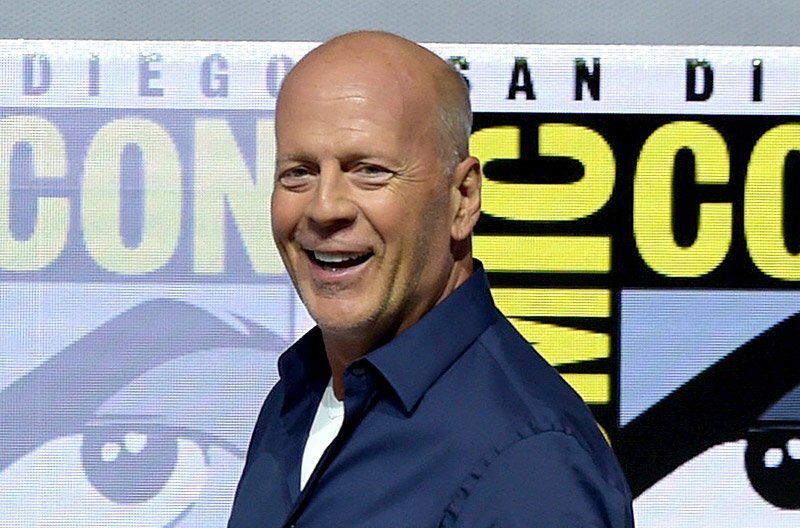 Deadline is reporting that action legend Bruce Willis (Die Hard franchise, Death Wish) will star in 10 Minutes Gone, the third project for Movie Pass Films after Gotti and The Row. Also set to co-star with Willis are Meadow Williams, Swen Temmel, Sergio Rizzuto and Tyler Jon Olson. Powerhouse producers Randall Emmett and George Furla of MoviePass Films (previously of Emmett Furla Oasis Films) have worked with Willis on several prior action films such as Fire With Fire, The Prince, Vice, Extraction, Precious Cargo, Marauders, First Kill, Acts of Violence and the forthcoming Reprisal. Many of these films have had limited theatrical play or gone straight to video. Emmett and Furla will produce 10 Minutes Gone alongside Lydia Hull, with Ted Farnsworth, Mitch Lowe, Ted Fox, Mark Stewart, Arnaud Lannic, Barry Brooker and Stan Wertlieb executive producing. Emmett/Furla and Bruce Willis regular Brian A. Miller (Vice, The Prince, Reprisal) will direct the film from a script by Kelvin Mao and Jeff Jingle.